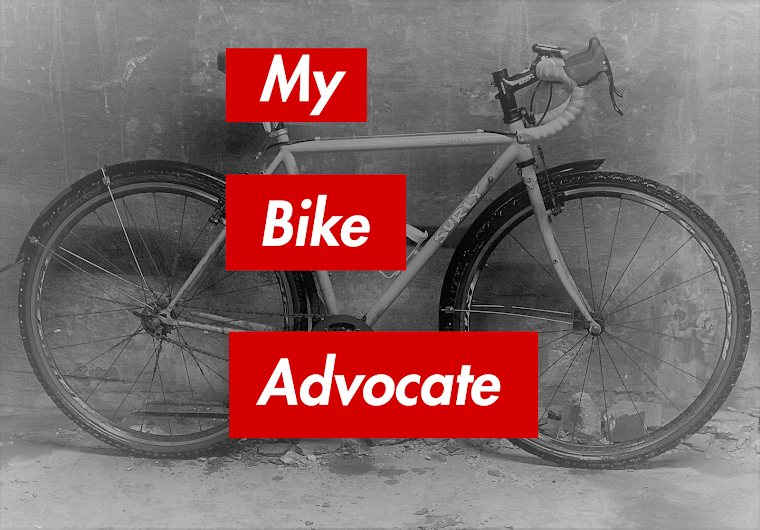 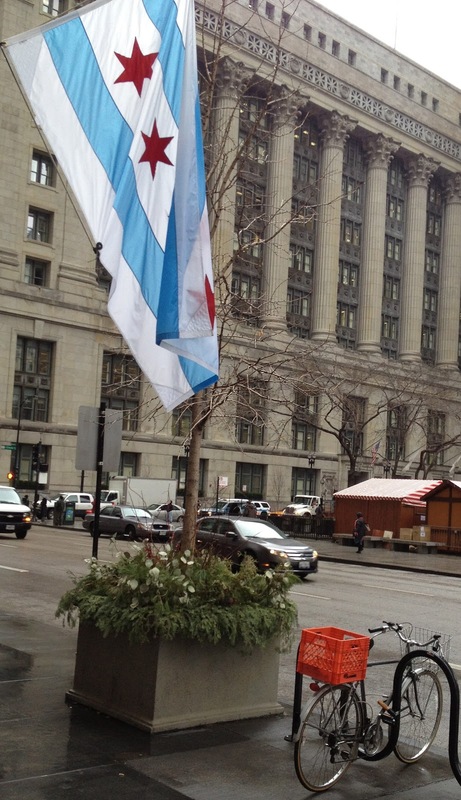 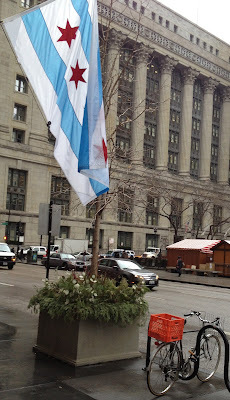 My Bike Advocate: Last Week In Chicago. . .